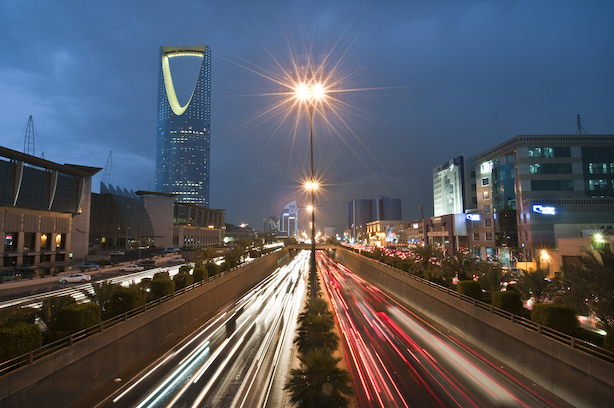 After high-level cancellations, the Future Investment Initiative is underway in Riyadh. The Future Investment Initiative in Riyadh, Saudi Arabia, is underway with a very diminished roster of attendees. But don’t call it "Davos in the Desert," warned the World Economic Forum, which puts on the real Davos (in the Alps) each year. The organization called out the "illicit appropriation" of the Davos brand in a statement issued on Monday. Meanwhile, the FII’s website was briefly hacked on Monday to depict Saudi Arabia’s crown prince beheading late activist Jamal Khashoggi. The leader of Turkey said Tuesday that Khashoggi’s killing was "premeditated," poking a major hole in Saudi Arabia’s explanation that The Washington Post columnist’s death was the result of a fracas gone awry. The speech comes as Western governments and business entities are reevaluating their relationships with Saudi Arabia. The migrant caravan in southern Mexico has become a central part of President Donald Trump’s messaging with midterm campaigning in the home stretch. Trump tweeted yesterday, hours before stumping for Sen. Ted Cruz (R-Texas) in Houston, that "unknown Middle Easterners are mixed in" with the group. The assertion is not based in reality, according to experts. Martin Sorrell’s MediaMonks is facing off against one of his former WPP shops in the pitch for Braun’s digital business. MediaMonks, bought by Sorrell’s S4 this summer, and WPP shop Possible are two agencies in the running for the Procter & Gamble account. YouTube is making a sizeable investment in educational content, putting $20 million towards the push through its Learning Fund program. However, it’s not a charity donation. YouTube said creators must have at least 25,000 subscribers to be eligible and must be able to "demonstrate expertise."